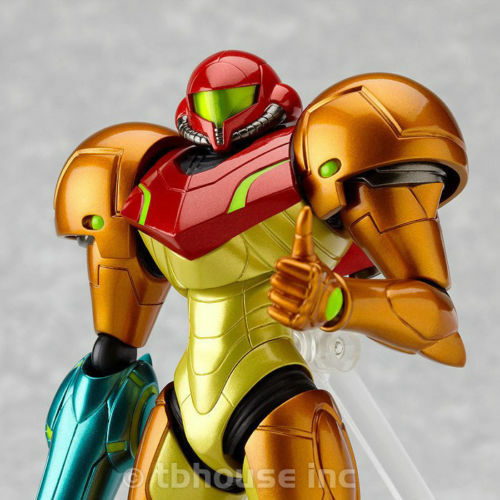 From 'METROID Other M' comes a rerelease of figma Samus Aran! Using the smooth yet poseable joints of figma, you can act out a variety of different scenes. A flexible plastic is used which allows proportions to be kept without compromising posability. 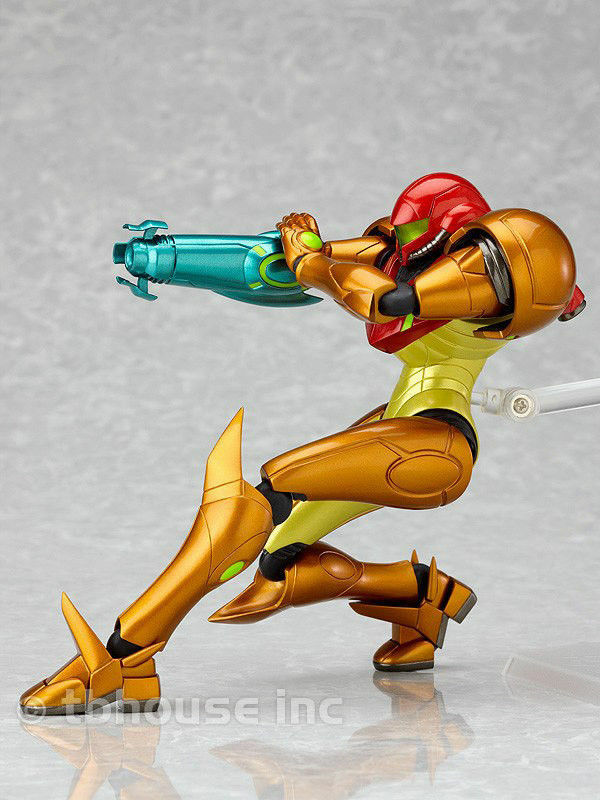 Various extras including the popular 'Morph Ball', two beam effects, and a part to pose her shooting missiles are included. 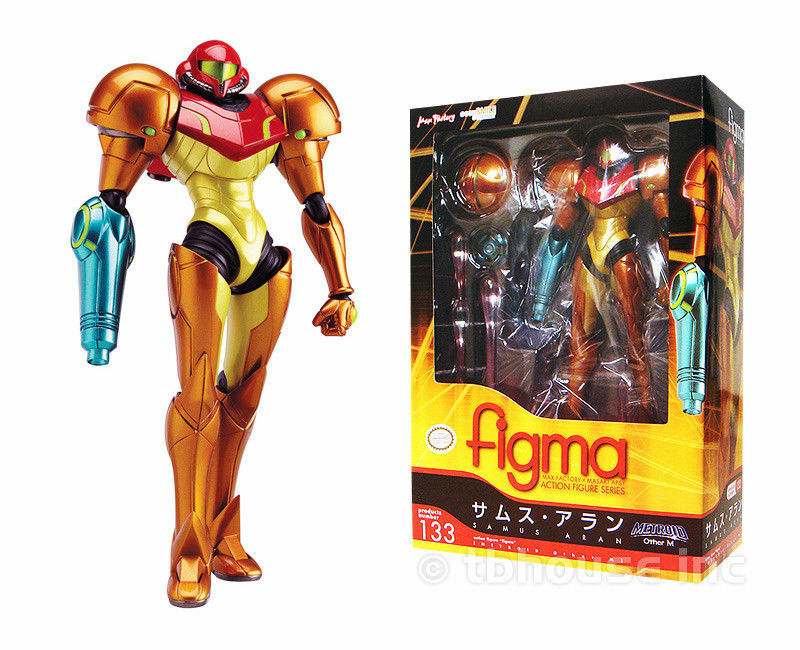 A poseable figma stand is included, which allows various poses to be taken.